Welcome to the exclusive golf community of Candler Hills. 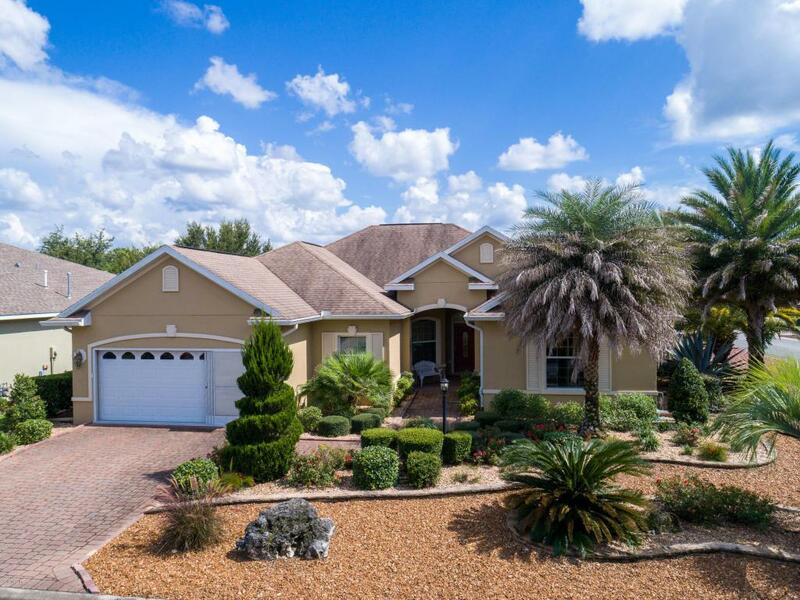 This immaculate home is located on a corner lot on a quiet street. 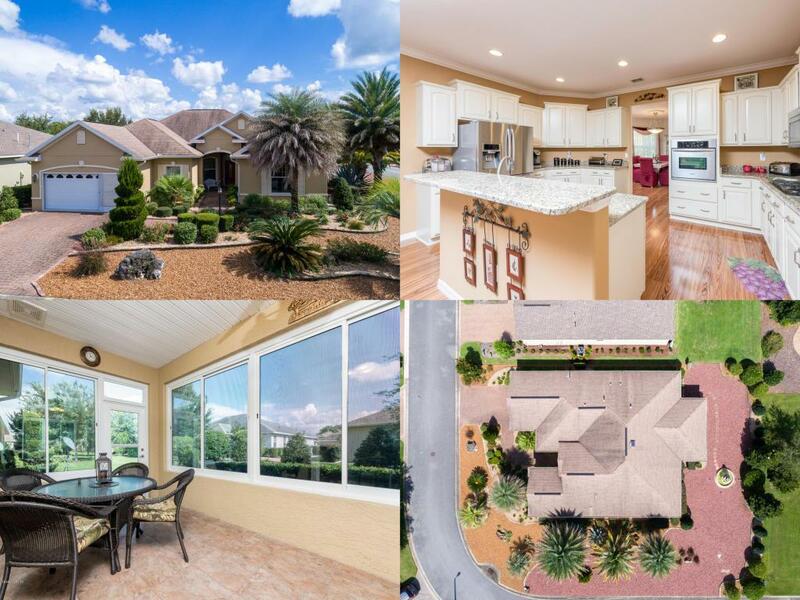 You will fall in love with the many superb upgrades and features this magnificent Huntley II model has to offer, such as, the glass enclosed lanai with a/c and insulation, and huge sliding glass doors offering amazing views. Here you can enjoy the morning sun while sipping a cup of Joe or relax while sipping wine with your friends. Some other upgrades include, solid wood floors, plantation shutters, crown molding, and so much more. The large kitchen offers Stainless steel appliances, 42 inch cabinets, breakfast bar and a breakfast nook. Food preparation is a breeze with a user-friendly layout, tons of counter space, ample cabinet storage to help you stay organized.This home also features three large bedrooms. The Master Suite is a place of luxury and sophistication with a huge closet. This home also features an inside laundry room with shelving and laundry tub. Garage offers room for two cars plus a work shop area. This professionally landscaped and low maintenance yard is great for those busy folks. With very little grass there is very low maintenance and watering cost. Candler Hills provides access to golf, relaxation, food, tennis, bocce, cooking, fitness, spa, resort pool, trails, dog park, shuffle board, miles of walking trails, member events and more! Hurry, homes this astonishing do not stay on the market long!